Have you heard the term, “FOMO” (Fear of Missing Out)? It seems to be everywhere these days. In our fast paced, social media driven world one thing we certainly don’t want to do is miss out on anything. In fact, FOMO may be why you have been reluctant to give Bright Line Eating a serious go (or perhaps why you are having trouble sticking to your bright lines). That was certainly my case. The very thought of giving up flour and sugar and following these four bright lines seemed like the ultimate joy killer. But it turns out that I had FOMO completely backwards! Initially, I thought successful weight loss was all about missing out. I though it meant missing out on great food and on fun experiences with friends and family. And I thought that those who had successfully lost weight were the ones who simply traded their joy and freedom for a pair of skinny jeans. However, I am now a year into Bright Line Eating and what a difference a year makes! I’m not wearing skinny jeans (though I have gone from a size 48 to a size 32), but I also gained so much more than I had expected. In fact, I now know that it was when I was chunky that I was actually missing out on the greater joys. When I first learned about Bright Line Eating the thought of giving it a try caused major weight loss FOMO when I thought about fun experiences. But, of course, I was only focused on the food related experiences. 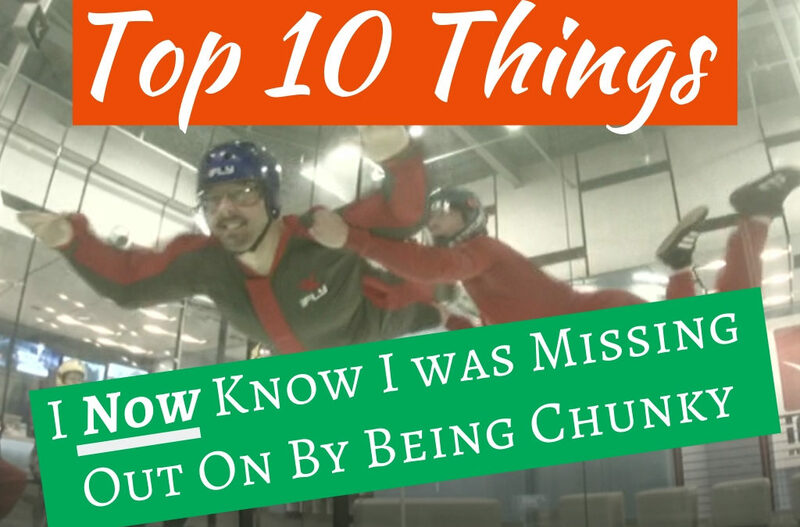 My brain did not remind me of all of the other experience that being chunky prevented me from enjoying. For example, a couple of summers ago my family had the opportunity to take a ride in a helicopter. But I was over the weight limit so I watched as everyone else climbed in and had a great time. And I was too heavy to participate in or enjoy other activities like horseback riding, zip lining, swimming or the annual Daddy Daughter Dance. But after losing weight, it opened up lots of experiences for me and allowed me to start enjoying others much more. After I lost 100 pounds we celebrated as a family by going indoor skydiving. 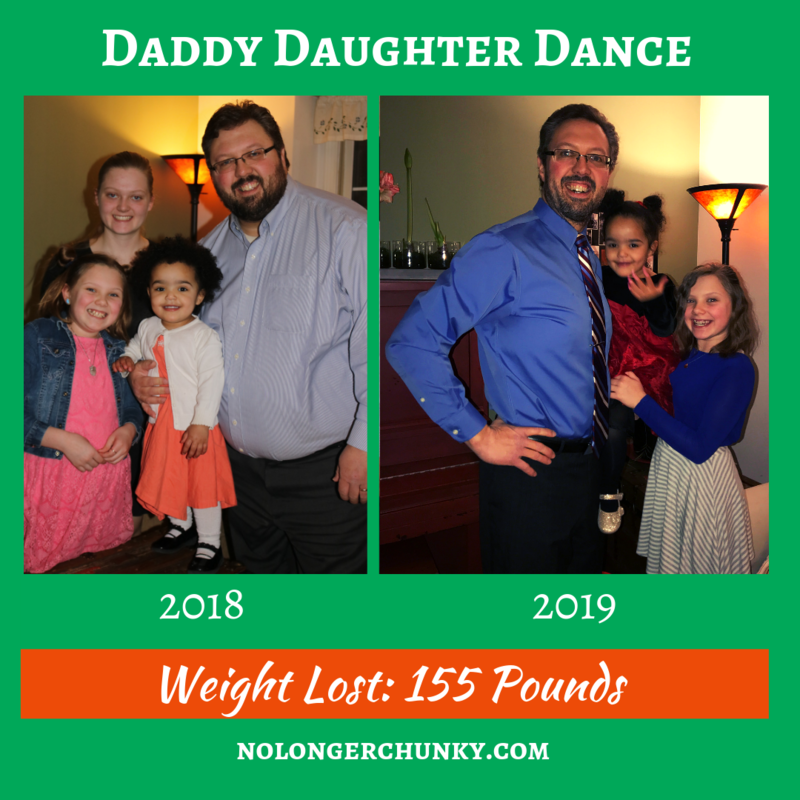 I also recently attended the Daddy Daughter Dance 150 pounds lighter than the year before. It was so amazing to be on the dance floor and not be embarrassed by my size (just by my dance moves). And lots of other regular activities are now so much more enjoyable. Like going out on a date with my wife, meeting new people for the first time, speaking in front of a group or getting my picture taken. I never realized before just how much I was missing out on. I lived with sleep apnea for almost 10-years. Having lived with a CPAP machine for so long, it became an extension of me. I had to use it literally every time I slept – even when I took a nap. Because of the weight loss, I no longer have this condition and no longer need my machine. I hadn’t realized just how tethered I literally had become to it. I can now roll over, get up, or even nap spontaneously with a freedom I didn’t realize I was missing out on. I do still struggle with insomnia, but sleeping without a machine still gives me a much better quality of sleep than I was able to enjoy before. For more information check out My CPAP Weight Loss Story. 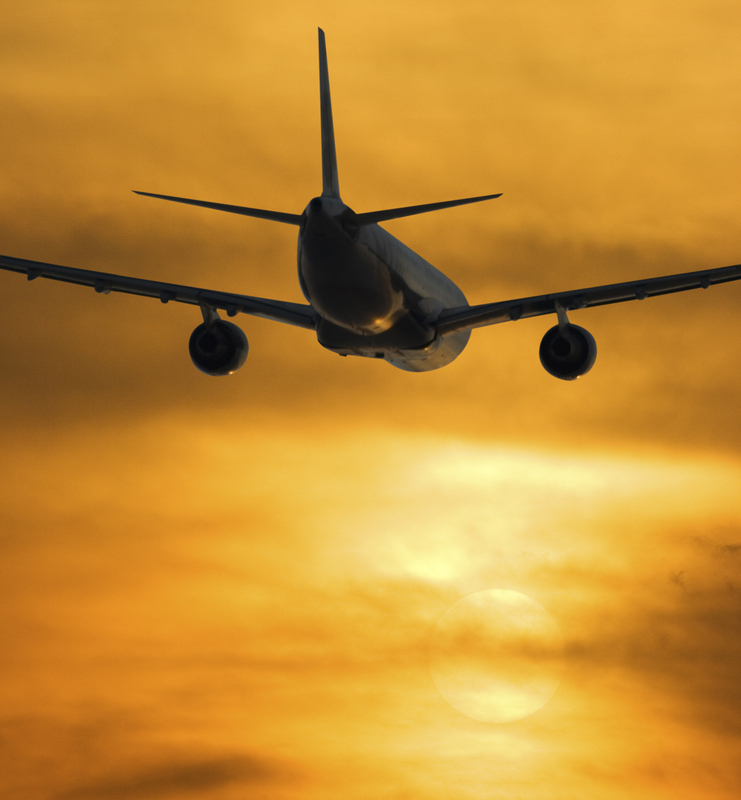 I used to have an actual fear of flying for which I successfully received help, but in recent years I had developed what I call a “dread of flying.” I had assumed that it was just part of growing older until I traveled for business recently and discovered that so much of the dread had been tied to my being so overweight. This time I cleared security with minimal stress because removing my shoes and belt and then putting them back on was almost effortless since I could bend over easily. Once I boarded the plane I was able to walk down the center aisle without squeezing through. And once seated, I didn’t have to quietly ask for a seat belt extender and pray that the flight attendant would hand it to me without anyone noticing. And best of all, I wasn’t embarrassed about being the fat man next to whom so many people dreaded being seated. Instead I fit comfortably between the two arm rests and didn’t think twice about what people thought about sitting next to me. And now I can’t wait to travel without lugging my CPAP machine through the airport! It didn’t matter if we were invited guests or hosting an event, my primary thought was always about the food. I would obsess over what would be served and if there would be enough. And if there was enough “good” food at the event, my next thought would be trying to figure out how much of the food I could eat before people started judging me for what I was putting into my mouth. My lower priority was the people we would be spending our evening with. But, since losing weight and enjoying the comfort and freedom that Bright Line Eating offers, I now focus more on the people rather than the food. For all of those years I had no idea just how much I was missing out on connecting with other people in a deeper more meaningful way. It was kind of true. Because I am a 10 on the susceptibility scale and my wife is a 2 we approach food very differently and it was the source of many disagreements. 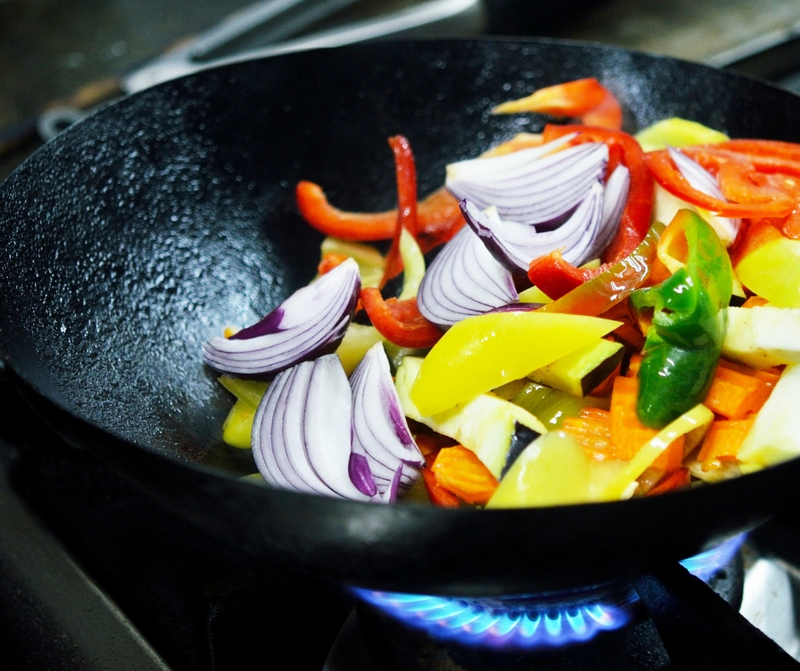 We used to argue about the quantity, quality and variety of food being made or served. That no longer happens and we have both enjoyed the freedom that has resulted from not putting energy into getting on the same page when it comes to food. Looking back on this past year, I’ve been surprised how much money I was missing out on saving when I was so chunky. For example, during the work week I used to grab almost every breakfast and lunch from a drive-thru and now I make those meals at home and save a small fortune. I’m also saving a lot of money at the grocery store by not buying junk food and other highly processed foods. My health care costs have also gone down. Just no longer needing to buy CPAP supplies has saved a lot of money. I’ve also had fewer trips to the doctor. And although this might be TMI, my wife observed that we don’t go through facial tissue or toilet paper as quickly as we did before. 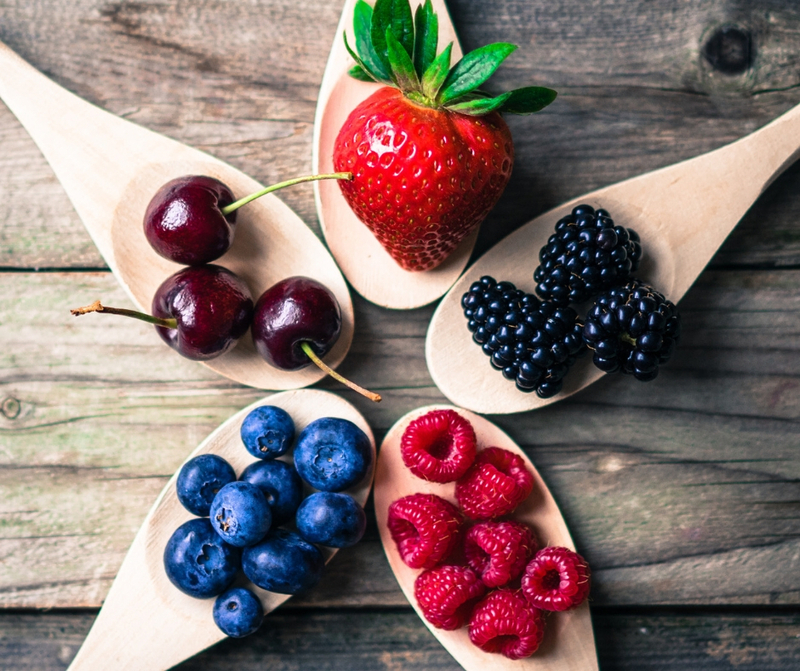 These changes have more than off-set our increased spending on fruits and veggies. Ironically, Bright Line Eating is saving us lots of dough (see what I did there?). I figured I would feel better if I lost weight, but I had forgotten what it was like to move pain-free. I can now move around without feeling pain in my back, knees or joints. And my feet are no longer in pain when I try and walk after sitting for a while (plantar fasciitis). And although I was never someone who got full-blown sick easily, I often didn’t feel well. Now I rarely have headaches and my seasonal allergies have improved substantially. I now jump up to get something myself instead of asking one of my kids to go and get it. And it is not painful to get down on the floor and play with my kids. Now that I’m no longer chunky, I fully appreciate the pain free life I was missing out on before. When I was morbidly obese, I was majorly missing out on a more enjoyable (and cheaper) clothes buying experience. I always had to try things on to determine if they would fit my current size. Now that I am in a right size body I actually know my sizes and can feel 98% confident that what I grab from the rack will fit me. I had also reached the point where most traditional clothing stores did not carry sizes large enough to fit me. And if I found a store that did have my sizes, the selection was usually quite limited. So I pretty much could only shop online or I had to go to a specialty retail stores which usually meant spending more money. 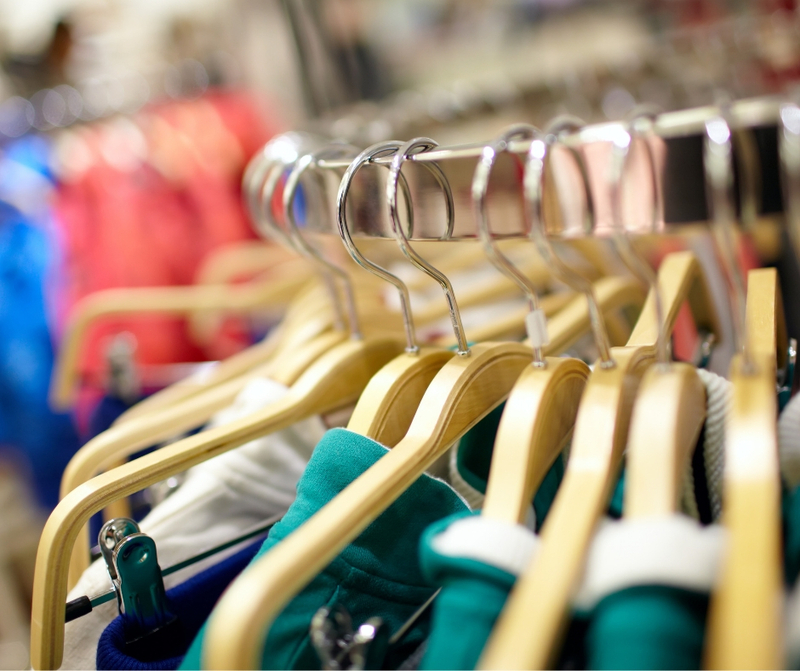 But now, I enjoy walking into any retail store and I’m confident that they will carry my sizes with lots of variety. And yes, I have had to invest extra money in clothes as I’ve lost weight. But I often had to do that as I outgrew my other clothes (or wore them out from stretching or excessive sweating). Fortunately, I’ve kept my new clothes spending very manageable by shopping at Goodwill or consignment shops. My favorite consignment shop is online at swap.com where I often buy clothes that are still new with tags on them. We have five children – toddlers, teens, and tweens. (Need I say more?) And I’m embarrassed to say that I’ve been told that when I was overweight I had much less emotional capacity and my kids instinctively knew that. I now know that they were often on their best behavior around me and my wife was on the receiving end of most of their issues. But even with that more limited exposure, I was quickly worn out from their drama. And, of course, I lacked much of the physical energy needed to care for and play with our toddlers or to do fun activities with our older kids. But thankfully, I am no longer missing out on those special times with my kids. I’m now engaging with them at a deeper level and my wife feels like she is no longer a single-parent in a two-parent home. While I don’t relish all of the challenges of parenthood, I am loving the deeper connections and relationships I am building with my kids. Ok, this has been the biggest surprise of all so stay with me on this one. I had no idea when I was chunky how much I was missing out on enjoying my food. I certainly was enjoying food, but I wasn’t enjoying it as much as I am now. And if you’re skeptical of this, I don’t blame you at all. A year ago I would have thought that this claim was a bunch of, well, malarkey. When I heard skinny people say stuff like this it always made me think of the former Today Show weatherman, Willard Scott, showing a picture of a 100 year old lady and then going on about just how gorgeous she was. It was a sweet sentiment, but I was pretty sure there were some more attractive options out there. You see I have always been a ‘foodie’ and have enjoyed trying new and different things. I was willing to put time and effort into honing my skills in order to create the ultimate gourmet meal experience. But despite the rave reviews of my family or dinner party guests, I was quite often disappointed with the end result. The food rarely lived up to the anticipation I had in my mind. But a few weeks ago (yes it took about a year), I had an “a-ha” moment. I realized that I was actually enjoying food more now than I had before! I would look forward to a meal and then thoroughly enjoy eating it. It would leave me satisfied and I would be happy that I ate it. At first, this made zero sense. 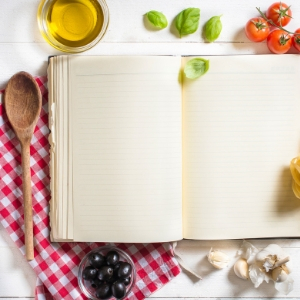 I understand getting to the point of actually enjoying healthy foods, but how could I actually get more enjoyment out of a meal that did not include flour or sugar? Well, this happens because Bright Line Eating allows your meals to become an experience of stress-free deliciousness. Before when I ate a delicious meal it always came with the taint of added stress and internal debate. Will there be enough? Should I have another helping (and what will people think if I do)? Oh no, did I eat too much? Am I going to regret this tomorrow? And now, I just enjoy deliciousness! I don’t debate if I had too little or too much because I know I had the right amount. I don’t feel guilty about what I ate because I’m now proud of what I ate and excited about what effect it will have on my body (now and in the future). So before I became no longer chunky, I didn’t realize just how much I was missing out on the maximum enjoyment of food. What are you missing out on by not becoming your healthiest self? Or what do you now realize you were missing out on before making these changes? If you’re done missing out, why not give Bright Line Eating a try? If you’re anything like me, it may just change your life.